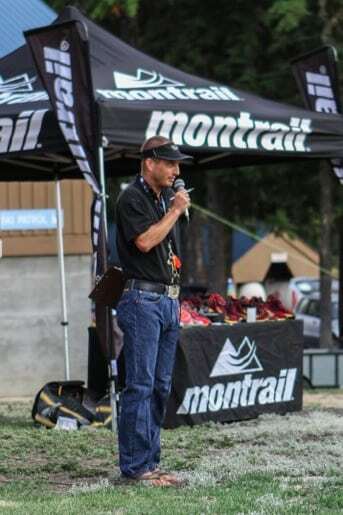 Craig Thornley making announcements after the 2012 Waldo 100k. Craig Thornley making announcements after the 2012 Waldo 100k. Photo: LongRun Picture Co.